Falk Senger, Managing Director of Messe München, was highly satisfied about the record results after the four days: “electronica is the most important meeting place for the electronics industry and this year recorded eight percent more exhibitors, ten percent growth in the number of visitors and a more than 20 percent increase in area. 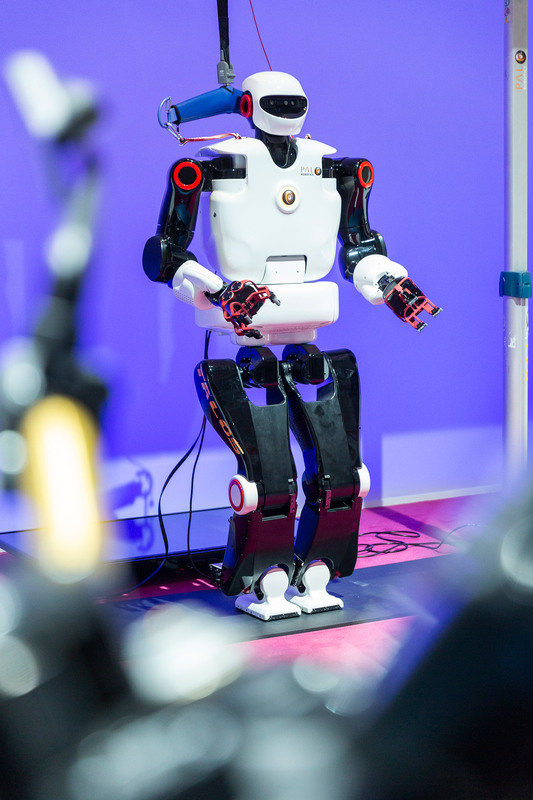 We are really pleased that exhibitors and visitors embrace the increasing relevance of electronica.” In terms of the number of exhibitors, the leading countries were Germany followed by China, Taiwan, the U.S. and Great Britain (in that order). 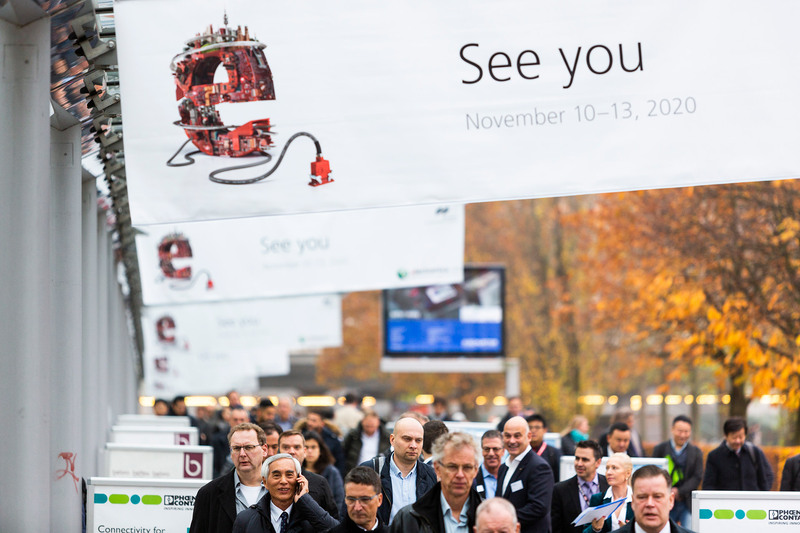 80,000 trade visitors from over 80 countries came to Munich. Visitor satisfaction again reached a new all-time high, as the survey shows: 99 percent of visitors gave the event a rating of good to excellent. 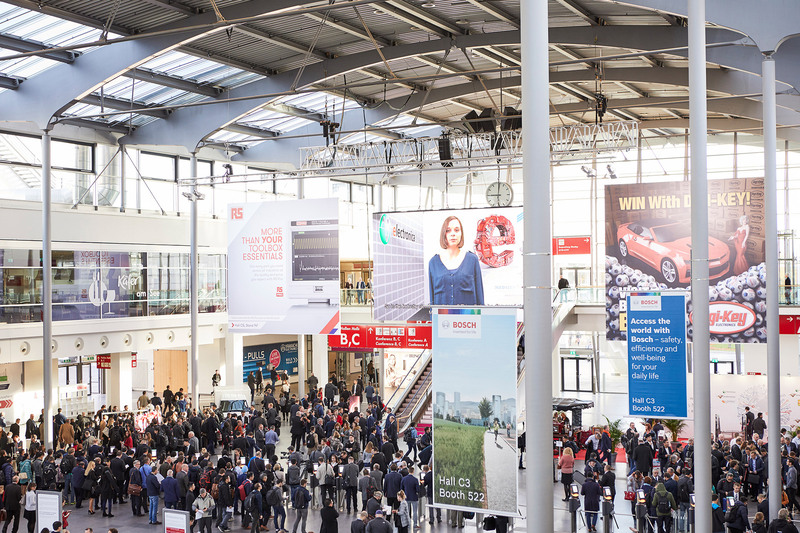 In terms of the number of visitors, the top countries were Germany followed by Italy, Austria, Great Britain and Northern Ireland, France, Switzerland, the U.S., the Russian Federation, China and Poland in that order.